What do you do if you’re an empty nester and a good friend approaches you to give a 100-year old bank building some needed life? If you’re Diana Markus, you open a coffee shop. In the spring of 2012 Diana took a leap of faith and opened Mama D’s in Wales. It went so well, that when her friend approached her a second time, she didn’t hesitate. 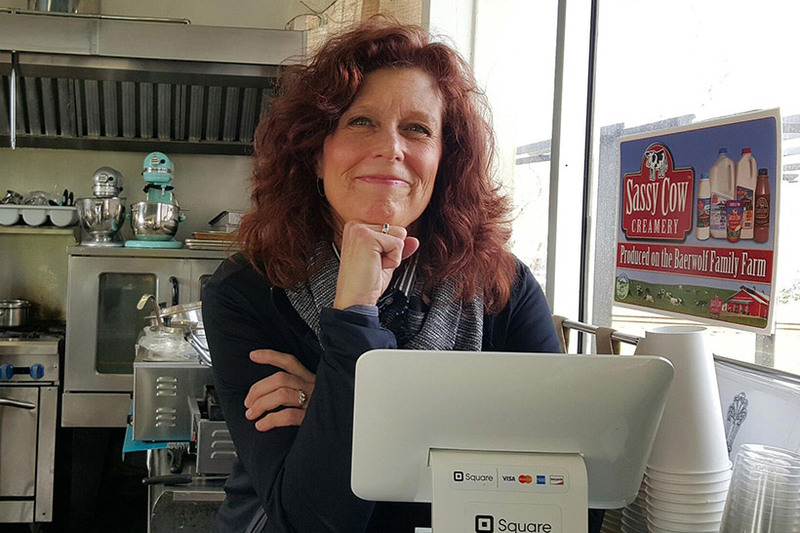 She opened Mama D’s Coffee in Waukesha on October 10, 2015 and experienced a warm welcome as a solid stream of people stopped by for a cup of coffee and a delicious treat, and left with a smile. 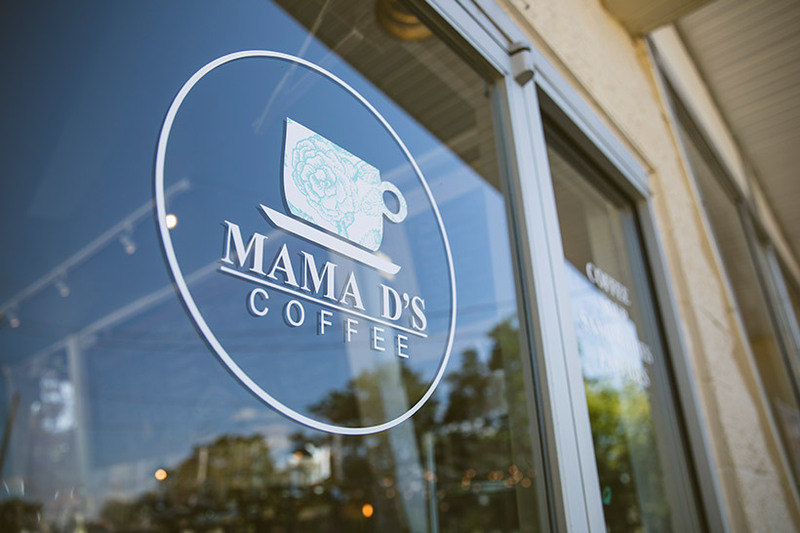 Mama D’s Coffee got its name because Diana was called that as a leader of a youth group at the high school right around the corner from the shop. With a volunteer background and a degree in dietetics it didn’t take long for her to realize exactly what she wanted to do when her children started to make their own lives. Diana calls this the “empty nest season” of her life. She says that a lot of layers of her life came together to do this. She’s a people person who loves good bakery, good food, and she had a strong yearning that finally came true. First and foremost, Diana believes that you have to have a good product and not skimp on things. 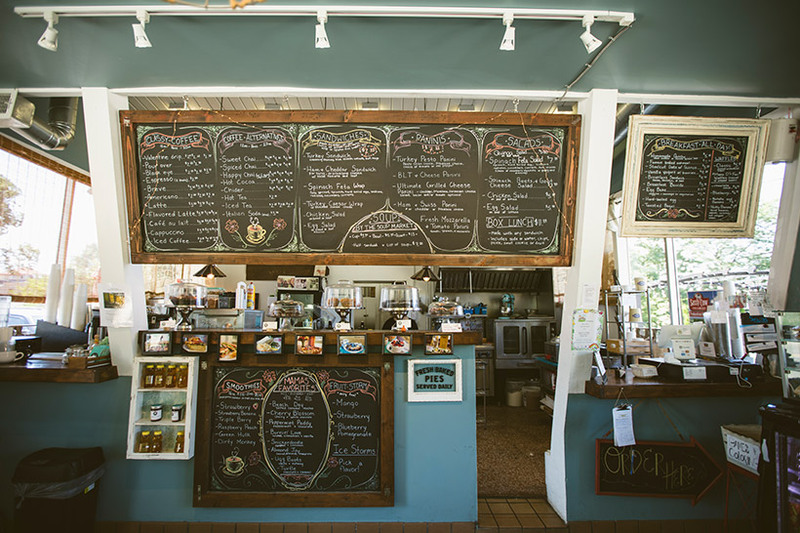 “I don’t want to have a mediocre sandwich,” she said, “I want a great sandwich and great coffee.” She attributes the success of her menu to shopping for her ingredients locally from quality farms and stores and many menu items are made from scratch. 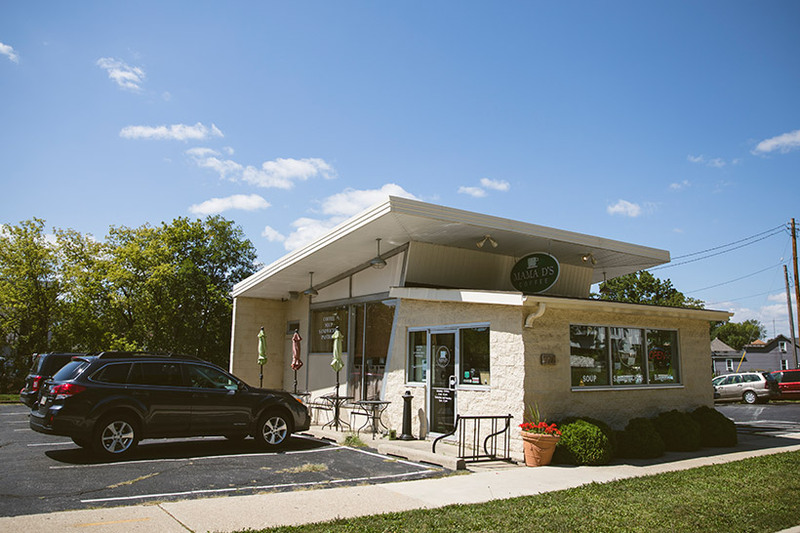 Unlike the Wales store, the Waukesha store offers a full kitchen and all baking goods are made on site and transferred to her other store. This means really fresh baked goods! She’s excited to sell Valentine coffee from a roaster who is passionate about his coffee. For the discerning drinker, the coffee experience is enhanced by the store’s baristas who are all striving to bring latte art to each cup in the shape of a rosette or heart. Diana considers Mama D’s Waukesha a stop-and-go place. There is seating for 15 guests with additional outdoor seating when the warm weather arrives. Mama D’s Wales, popular with bikers on the Glacial Drumlin State Trail, has become a bloodline to her store as biking groups call ahead with their orders. Because of the trail between Wales and Waukesha, she believes the Waukesha store will continue to be a favorite of outdoor enthusiasts. 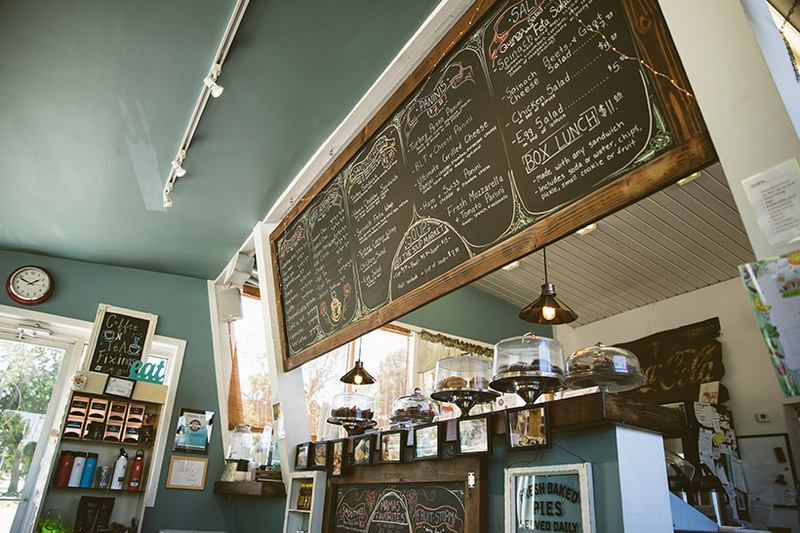 Diana recalls when they first opened in October 2015 and the weather was nicer, a train conductor would regularly call ahead and order his lunch. The tracks are right behind Mama D’s and the conductor would stop the train, run over to pay and pick up his lunch, and then quickly run back over to his locomotive so as not to irritate the waiting cars. 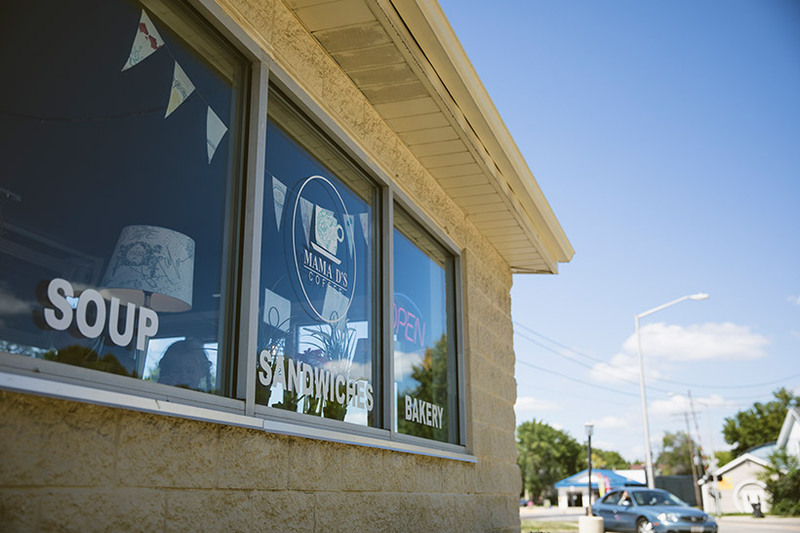 Even though the store is fairly new, she has already connected to the Waukesha community in various ways. The compost from the store’s coffee and vegetable grounds, are picked up weekly by Carroll University (CU) for their horticulture department. Mama D’s is also on CU’s Pioneer program so the students receive a discount. She is connected with the YMCA so Silver Sneakers will often stop by to enjoy a cup of coffee and a snack after their workout. Diana loves what she does though she is not behind the counter much anymore. 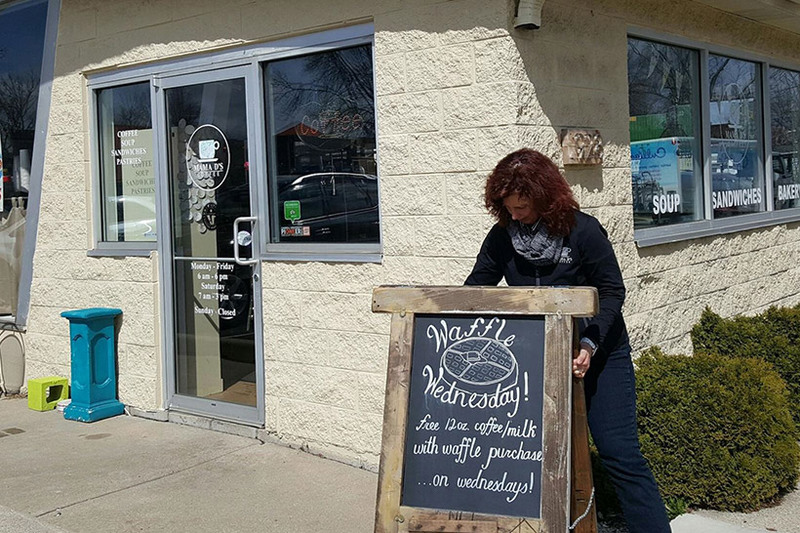 With two community coffee shops, she is busy working on them, not in them. She is only able to do this because she believes she has an amazing group of people working for her that she trusts. “I think it was my faith that opened doors,” Diana said with a smile. “God has been a very strong part of the success of this story, and I have hired a faithful group. 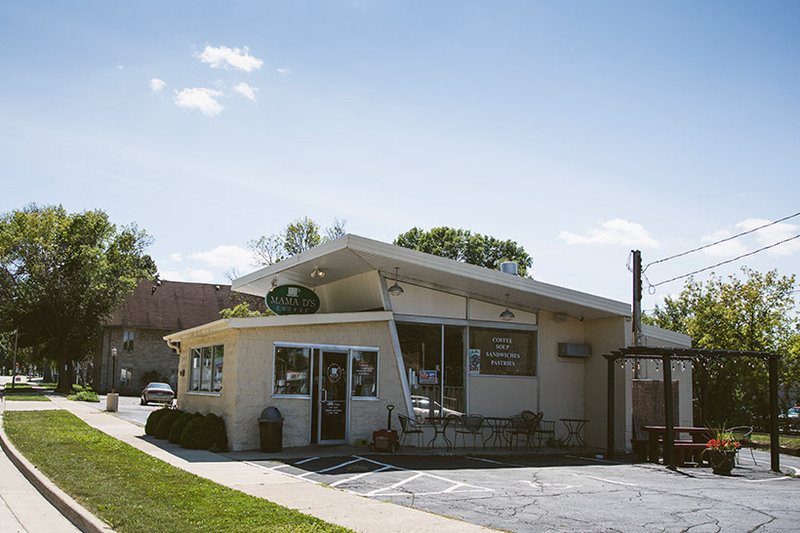 People say they can feel it when they come to Mama D’s, and that there is a good vibe.” We are so happy that Mama D’s has come to Waukesha and wish her much success as she continues to contribute to our community.